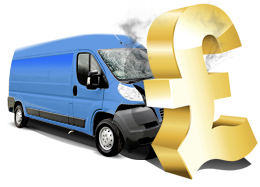 Save ££ on Daily Van Hire Excess Insurance! Remove your van rental excess and get fully protected for less! Our Daily Van Hire Excess policies protect you against excess charges resulting from theft or accident damage to your rental van, whether it was your fault or not! A low cost flat daily rate - No extra charge for larger vans. This daily policy is available in two options. The first is a zero excess product, the second enables the customer to reduce their excess to £100. Selling at £7.99 and £6.99 respectively these products are up to 50% cheaper than those sold by rental companies. 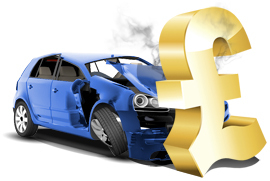 What's more many rental company policies still leave the customer with an excess liability of around £500. This product covers all types of vans up to 3.5 tonnes as well as minibuses up to 9 seats. UK Holidaymakers Find Foreign Drivers "Very Aggressive" - August 2011"